We all remember those who fought and died in war. Having just marked the Centenary of the end of World War One, there’s no better time to reflect on the sacrifice made by so many New Zealanders. However, how many remember those from the ‘enemy’ nations who fought and died at the same time? They too were farmers, clerks, tram drivers, fathers and husbands: people. 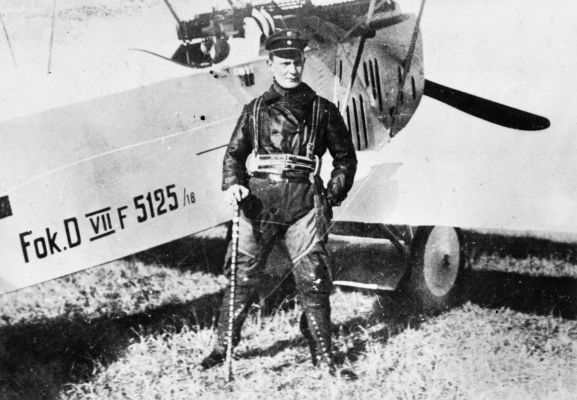 Manfred von Richthofen, the Red Baron, is well-known, but fellow German pilots like von Schleich, Allmenröder, Gontermann, Voss and Löwenhardt, among others, each of whom claimed more than 30 victories, are perhaps less so. Many didn’t survive the War and were mourned by their families in Germany. 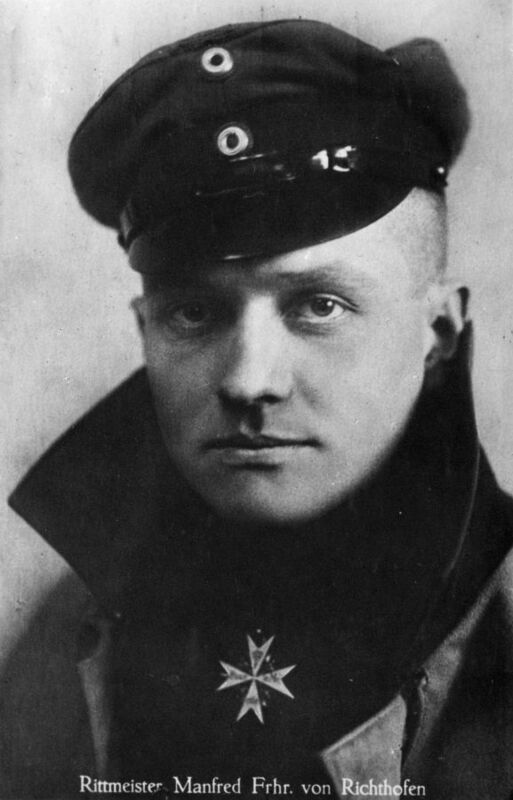 Manfred von Richthofen was the top-scoring fighter ace of World War One, claiming 80 victories. He was killed in action on 21 April 1918. Image from the KL Caldwell personal album collection. Keith Caldwell was New Zealand’s highest scoring ‘ace’ of World War One and was a respected commander of a squadron on the Western Front. Little known though, is that his photo albums contain numerous photos of pilots he fought against. Portraits of men of equal bravery and flying skill. 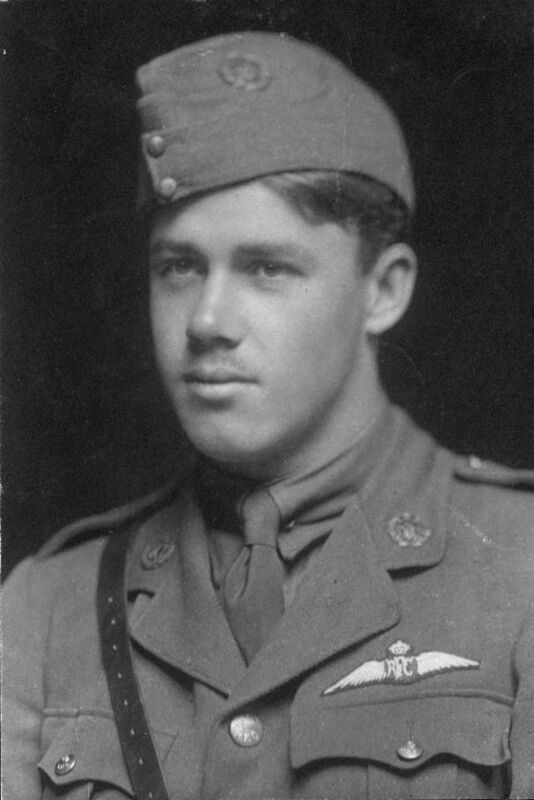 Keith Caldwell soon after joining the Royal Flying Corps in 1916. Image from the KL Caldwell personal album collection. Many of the portraits are postcards that were produced after the Armistice and which celebrate the heroes of the German air forces. They have, in German, “Our successful combat pilot” at the bottom of each image. In most cases Caldwell has noted in the album their number of victories and the date of their death. This is unique among the photo collections at the Air Force Museum; why would he collect photos and information about his previous ‘enemies’? Most returned servicemen seemed to want to put this period behind them and move on with their lives; and many did that successfully. 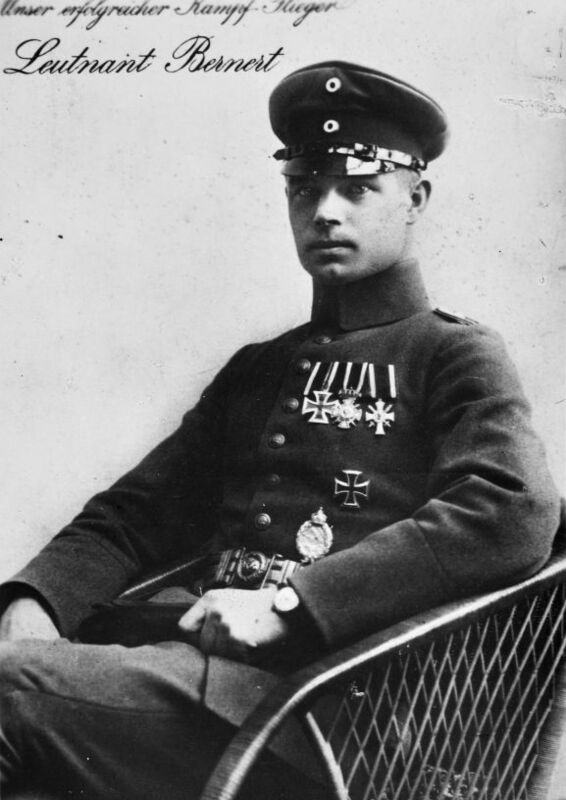 Max Ritter von Müller was killed in action on 9 January 1918. He destroyed 36 aircraft. Image from the K. L. Caldwell personal album collection. Fritz Otto Bernert claimed 27 aircraft shot down, including five on a single day. He died of influenza on 18 October 1918. Image from the K. L. Caldwell personal album collection. Presumably, these postcards were produced for domestic consumption in Germany and would have been hard to obtain in New Zealand between the two world wars. Why then, would Keith Caldwell make the effort to amass such a collection? Lucky for us, he did, because otherwise there wouldn’t be images of these airmen in this part of the world. My feeling is that he held these men in great respect, as equals, perhaps he was curious about them? 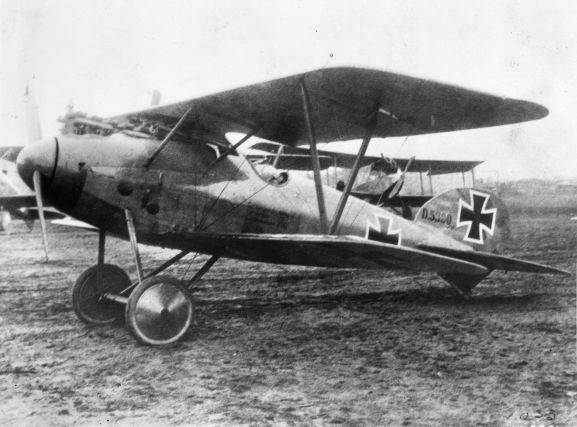 This is an Albatros D.V, “the best German aircraft mid war", Keith Caldwell wrote in his album. This aircraft was brought down by Lieutenant J.L. Sandey and Sergeant H.F. Hughes on 17 December 1917. It was claimed as a war trophy by No. 3 Squadron Australian Air Corps, and is now on display at the Australian War Memorial Museum, Canberra. Image from the K. L. Caldwell personal album collection. Caldwell describes this photograph in his album “DFW. 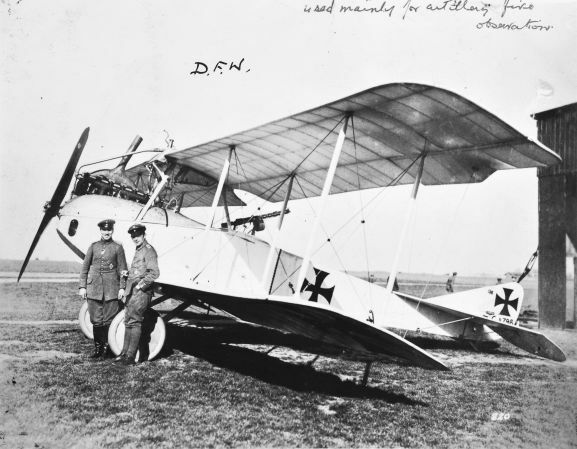 Used mainly for artillery fire observation.” Deutsche Flugzeug-Werke (DFW) manufactured aircraft in Germany from 1910 until just after World War One. Image from the K. L. Caldwell personal album collection. Oberleutnant Hermann Göring claimed 22 aircraft as a fighter pilot in World War One, but rose to infamy as a senior member of the Nazi Party and commander of the German Luftwaffe (Air Force) during World War Two. Image from the K. L. Caldwell personal album collection. 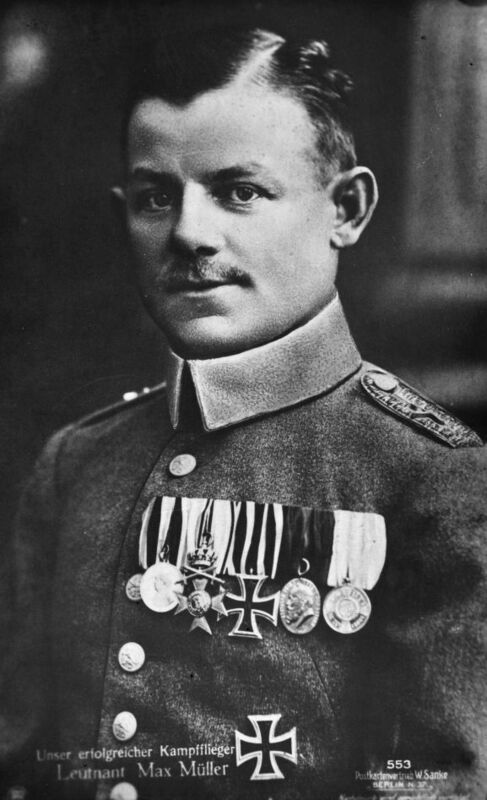 Bruno Loerzer was commander of Jagdstaffel 26 in early 1918. 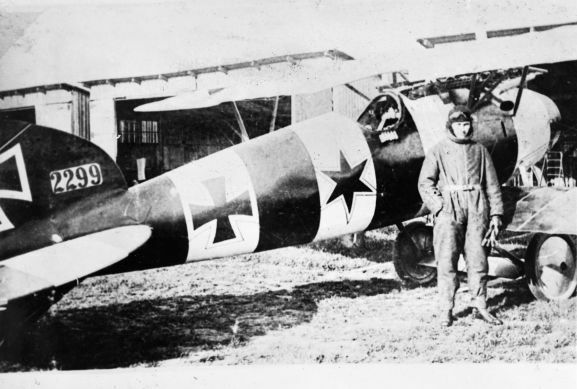 He finished the War with 20 aircraft shot down and this photo shows him beside his Albatros D.V. Image from the K. L. Caldwell personal album collection. As we commemorate the end of a war that shaped the 20th Century, it is right to remember the people who fought, died, or who came home broken in body or mind. We should also remember those we called the ‘enemy’, and keep in mind that they too were loved by families.